We are delighted to announce that we have been shortlisted for the Contribution to Safety Award as part of the HazardEx Awards 2019. Our range of Storm corrosion-resistant, ATEX certified fans have been selected for the award designed to recognise excellence in the hazardous area sector. A total of 25 nominations were shortlisted across 5 categories for the awards. Winners will be announced at the HazardEx Awards 2019 Conference & Exhibition Gala Dinner on Wednesday 27th February. Over the last decade, the Hazardex Awards programme has become a benchmark for those supplying products, services and systems within hazardous areas. You can play your part in raising awareness and standards across the sector by entering your vote and encouraging your colleagues to do likewise. We provide solutions to improve the air quality in the work environment, particularly in the process and hazardous industries. Our ‘Storm’ range of centrifugal fans are designed to extract harmful and corrosive vapours from areas of work. When used as part of a Local Exhaust Ventilation system, the fans trap airborne contaminants at their source. 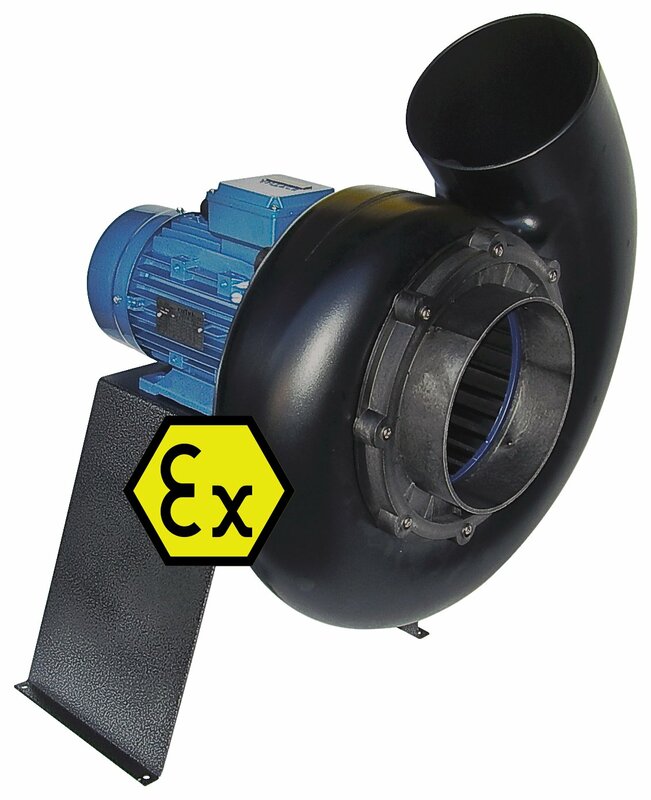 The fans’ polypropylene construction is highly resistant to corrosive chemicals and is ATEX certified, meaning that it can be used to improve the air quality in demanding, high hazard situations. Axair’s approach to production means that customers can receive the solution for their safe areas of work within 2-3 days. View our polypropylene corrosion resistant fan range to find out more. Alternatively, call our team on 01782 349 430 or email your enquiry to sales@axair-fan.co.uk and one of our sales engineers will be in contact. Good luck to all the nominations! This entry was posted on Thursday, January 17th, 2019 at 3:27 pm and is filed under Company, Environmental, Industry. You can follow any responses to this entry through the RSS 2.0 feed. Both comments and pings are currently closed.